This Sunday, May 13 is Mother&apos;s Day, a holiday in which we celebrate the mother figures in our lives with special gifts, meals and more. After you purchase your card, flowers and candy, treat your mom to the many events and deals taking place in the capital city this weekend. It&apos;s a shopper&apos;s paradise! 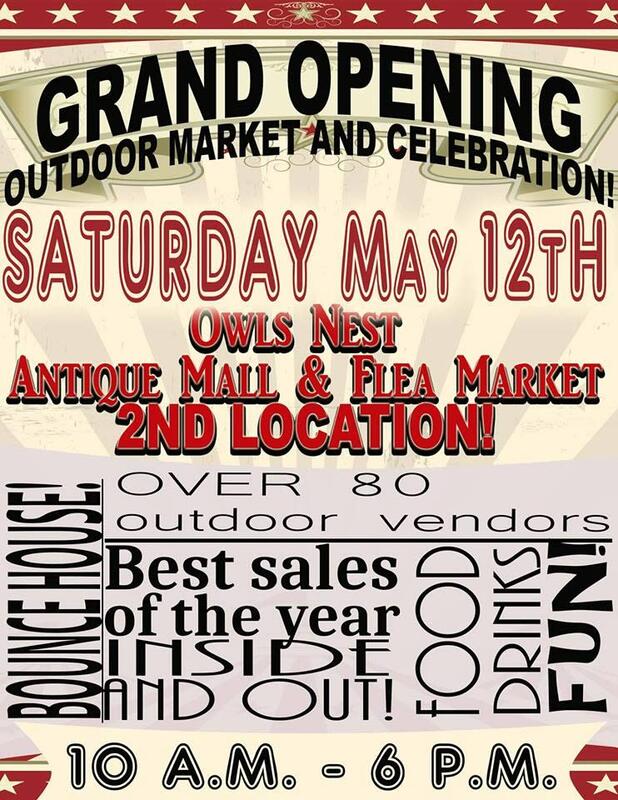 Enjoy the newly refurbished Antique Mall & Flea Market while you peruse the 80 live vendors outside and over 200 vendors inside. Enjoy food trucks, local makers, various antiques, unique treasures, and more! 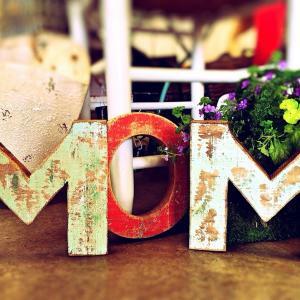 When: Saturday, May 12, 10 a.m. to 6 p.m.
Join local crafters and vendors for a "Last Minute Mother&apos;s Day Sale" at The Old Moose. From tasty treats, to one of a kind collectibles, to boutique clothing and more! Stop by to pick a quick gift or bring mom to pick one out herself! When: Saturday, May 12, 9 a.m. to 5 p.m.
Is your mom a little bit country? Take her to see Waterloo Revival at Country & Food Trucks Festival this Saturday in Downtown Topeka. Enjoy the tunes while you sample treats and wares from over 20 food trucks and vendors. When: Saturday, May 12, 3:30 to 9:30 p.m.
Kansas Children&apos;s Discovery is saying thank you to all the incredible mothers out there by offering a half price admission to all moms this Mother&apos;s Day. Enjoy KCDC&apos;s nine unique exhibits, including the 4.5 acre Nature Explore Outdoor Classroom! 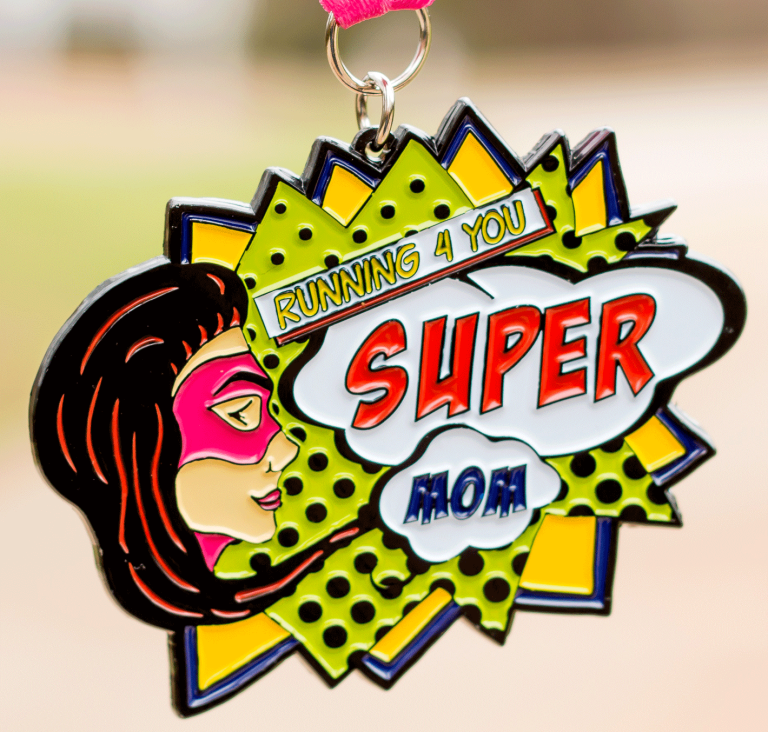 When: Sunday, May 13, 1 to 5 p.m.
Run (or walk) for moms! A portion of the proceeds for this virtual race go to support VITAMIN ANGELS, an organization fighting to reduces global malnutrition by providing mothers and babies with the vitamins and minerals they need to achieve optimum health. All you need to do is sign up, run your race anywhere at any pace, log your miles, and receive a custom medal. When: Any time in May. Where: You choose your course! Cost: $18. Includes a custom medal and bib that will be shipped directly to you. Celebrate mom at the Historic Harley-Davidson of Topeka! Every department will be making mom feel special. Sweets will be available all day and a Mother&apos;s Day give-away will take place at 4 p.m.! Treat yourself (and your mom) to Sunday Brunch at the Blue Moose. 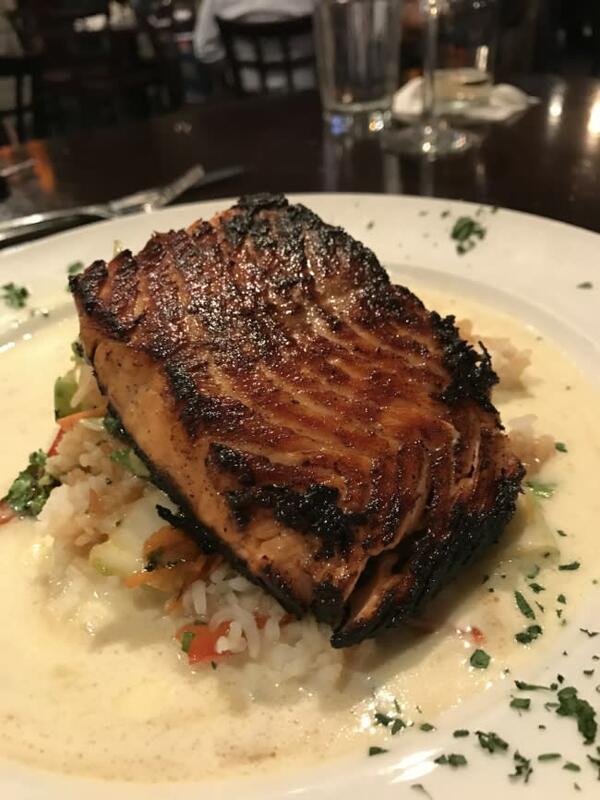 Savor special menu items, including house-smoked salmon, root-beer braised ham, gourmet mac and cheese, biscuits and gravy, prime rib carving station and dessert bar. As a special treat each mother will receive a complimentary box of Russell Stovers Chocolates! When: Sunday, May 13, starting at 9 a.m. Cost: $23 for adults, $21 for seniors (ages 65+), and $0.99 per year of age for kids ages 4-11. Kids 3 and under are free. Still haven&apos;t made plans for Mother&apos;s Day weekend? Check out our Calendar of Events for even more fun things to do in the capital city!